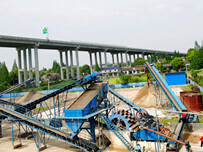 Sieve hole type: bar seam, square, round, rectangular. 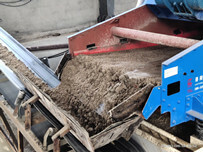 Application industries: coal washing plant, coking plants, mines, power plants, dredging companies, metallurgy, petroleum, petrochemical and other enterprises. 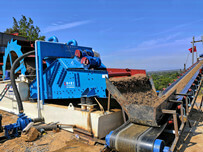 Main application equipment:dewatering vibrating screen, dewatering screen. 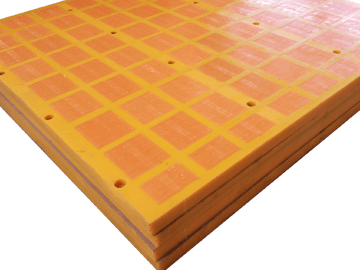 The latest production technology is adopted to made polyurethane screen panels have novel structure, convenient installation and disassembly. 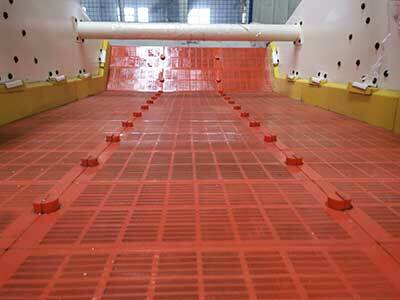 LZZG polyurethane screen panels are widely used in metallurgy, mining, coal, building materials, water conservancy, road building and other industries on the screening machine. And PU screen panel is the replacement product of steel punching mesh, steel woven wire mesh, stainless steel sieve plates and rubber sieve plate. 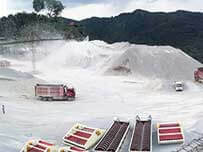 LZZG polyurethane screen is suitable for screening the various materials within the scope of 0.1mm-170mm, regardless of dry sieving or wet sieving will not affect the screening efficiency, especially for 0.5mm-3mm dehydration andsculting, the advantages of polyurethane sieve is showed more fully. Good wear esistance, long service life, is 10 times that of metal mesh, is 3-5 times that of ordinary glue plate and is 2-3 times that of the stainless steel sieve. 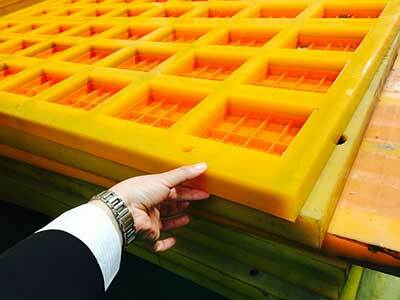 Cost than metal sieve plate net of tons of mine. Vibration and noise absorption, more than 10dBtimes lower than metal plate. Automatic scavenging, not blinding and high screening efficiency because secondary vibration characteristics of polyurethane.